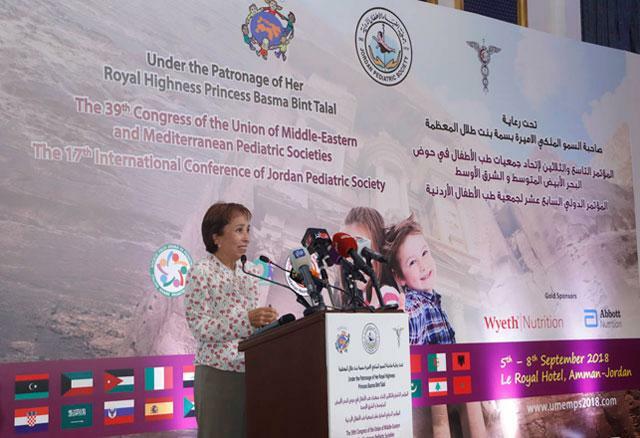 AMMAN — HRH Princess Basma on Wednesday attended the inauguration ceremony of the 17th Conference of the Jordanian Paediatric Society, and the 39th conference of the Union of Paediatric Societies in the Mediterranean and the Middle East. The conference, which attracted leaders of medical institutions from Jordan, and other countries, is focusing the latest updates in modern paediatric science, as 80 specialised papers will be presented at the event's lectures and workshops, the Jordan News Agency, Petra, reported. 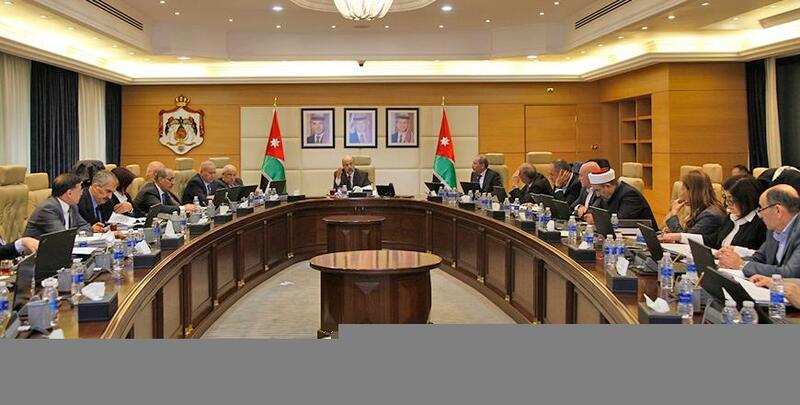 In her speech, Princess Basma highlighted the importance of the humanitarian dimension of the Jordanian medical sector and its voluntary work in cooperation with various civil society organisations and national institutions, especially with the Goodwill Campaign, implemented by the Jordanian Hashemite Fund for Human Development. 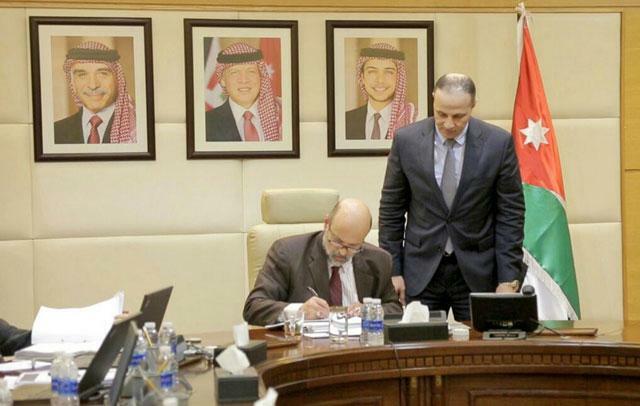 Princess Basma expressed her pride in the advanced level of the Jordanian medical sector, and commended its efforts at enhancing competitiveness and developing expertise. 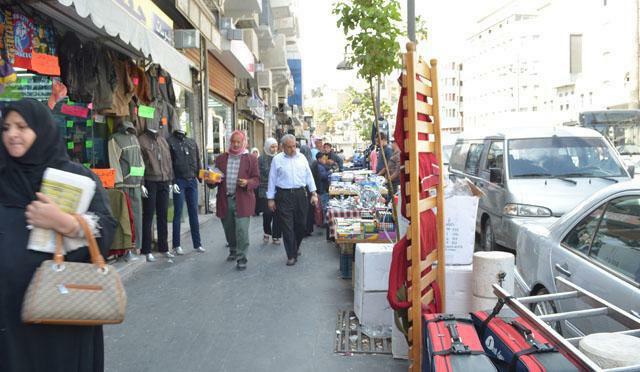 The Princess also underlined the iportance of offering healthcare for refugee children is in line with national efforts to serve refugees in the Kingdom, especially in the health and education fields.